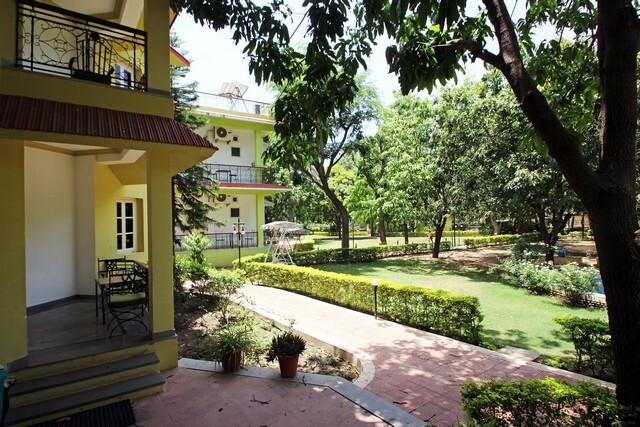 Beautifully decked gardens welcome guests to this cosy hotel! 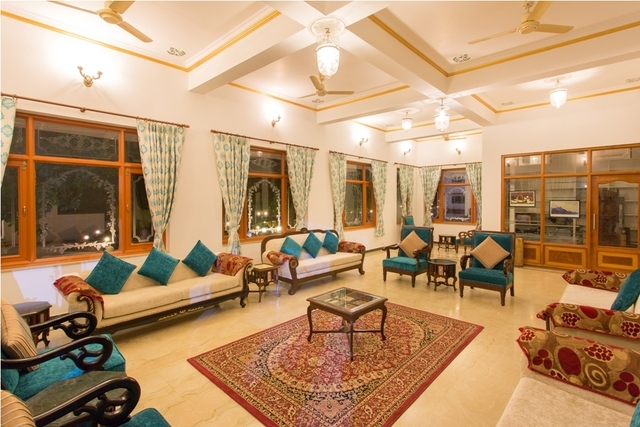 The tastefully designed interiors, painted in vivid colours, contribute to its homely warmth! 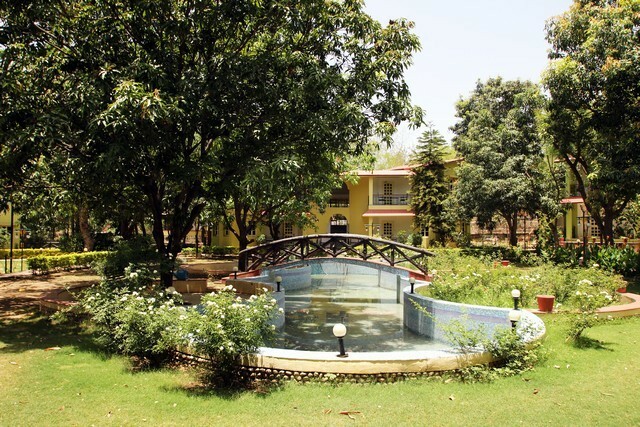 A serene retreat, away from the humdrum of the city! 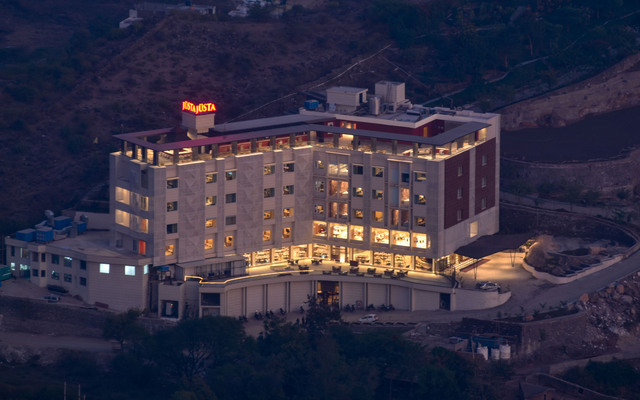 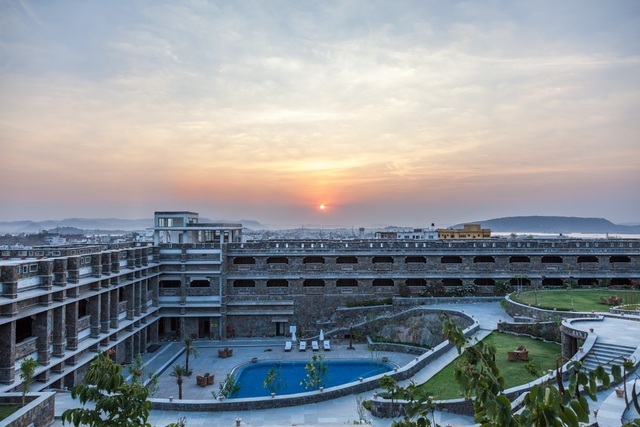 Amantra Shilpi Resort, Udaipur is nestled in the verdant surroundings of the splendid Aravalli Mountains, Shilpgram (Craftsmen's Village), Sajjangarh Wildlife Sanctuary and the tranquil Fateh Garh Lake which make the guests awe at the beauty around. 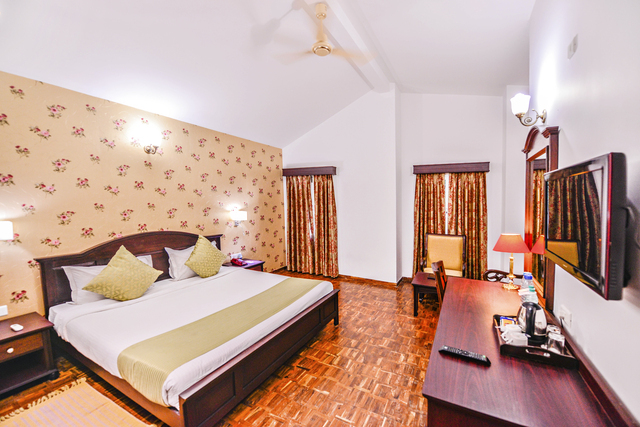 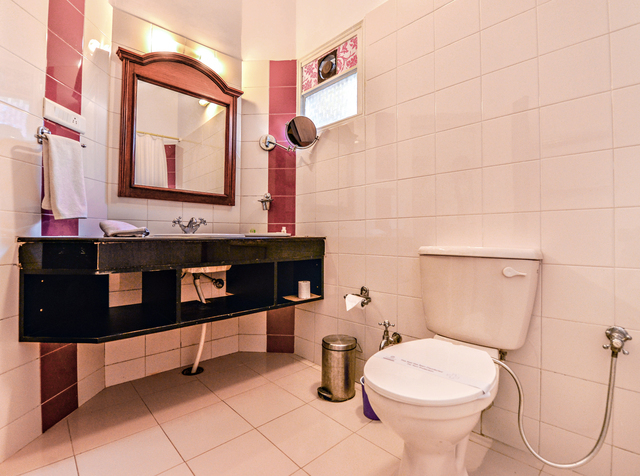 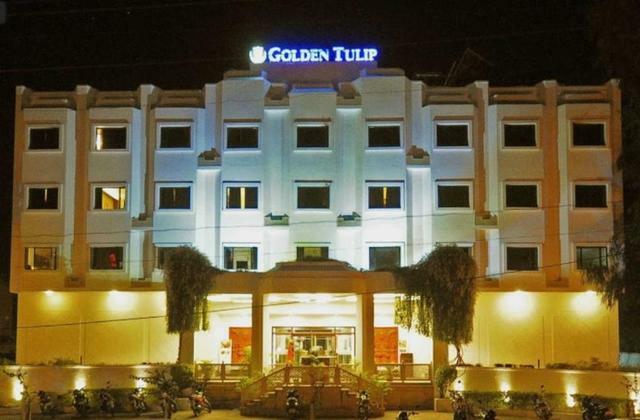 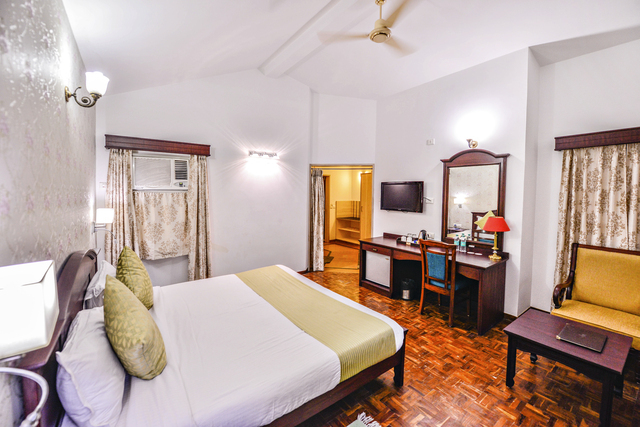 Their modern amenities and exemplary services enhance the overall experience of a stay here. 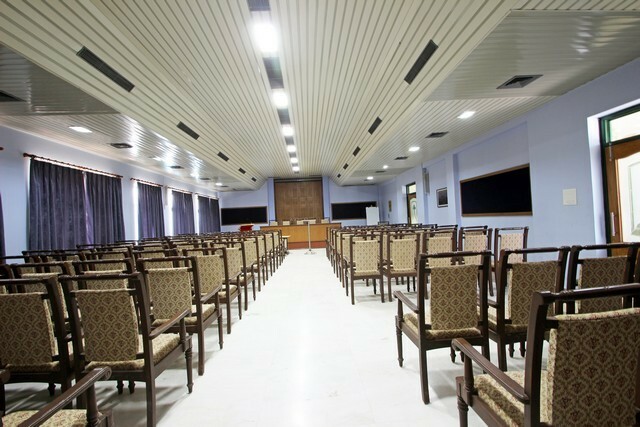 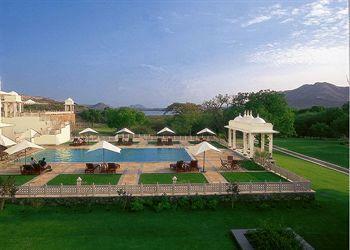 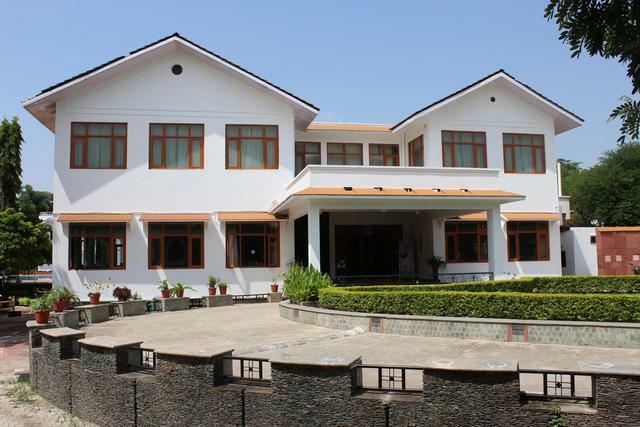 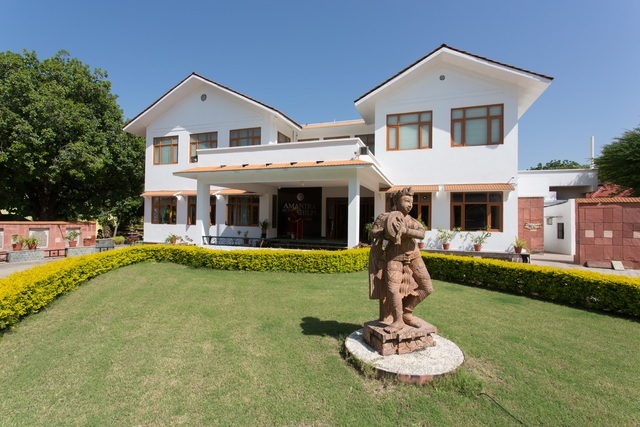 Amantra Shilpi Resort is located at Near Shilpgram, Rani Road, Udaipur. 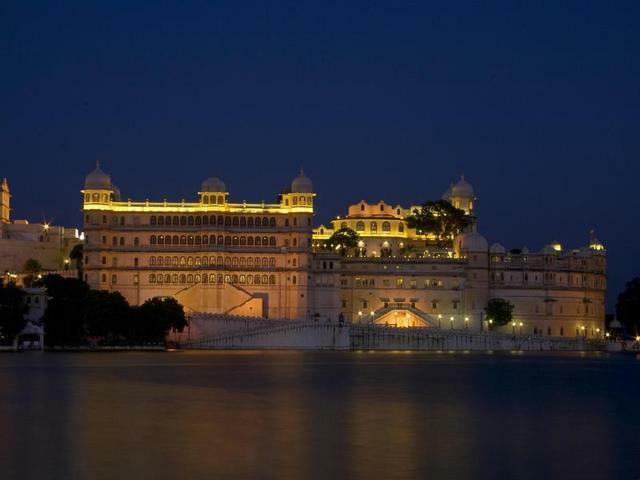 Known for its palaces and lakes, tourists can visit many attractions in this ravishing city. 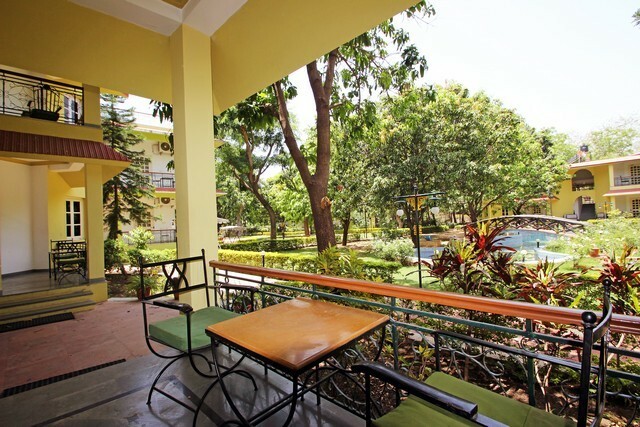 Some places near to the hotel are the Udaipur Zoo (Approx. 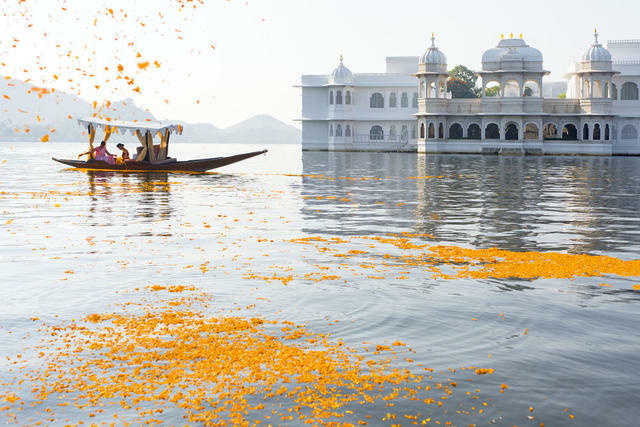 7km) and the famous Lake Pichola (Approx. 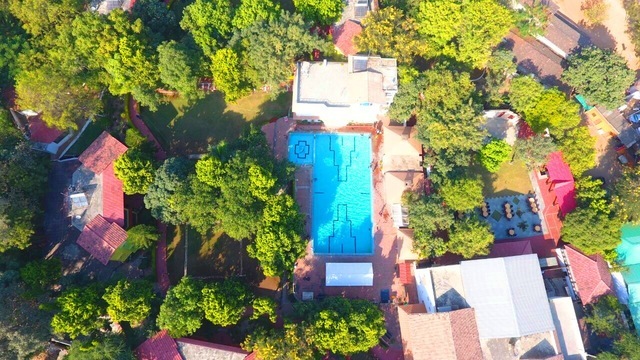 3km). 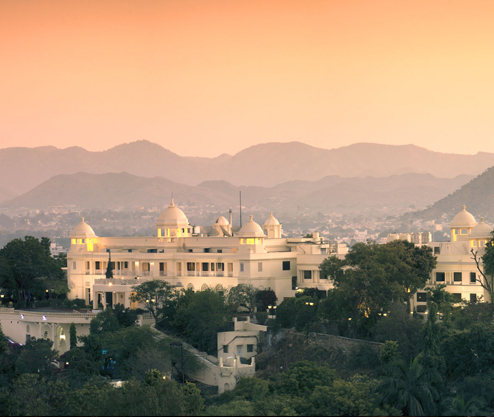 Jaisamand Lake, Jain Temple -Ranakpur and City Palace of Udaipur are few other places one must explore. 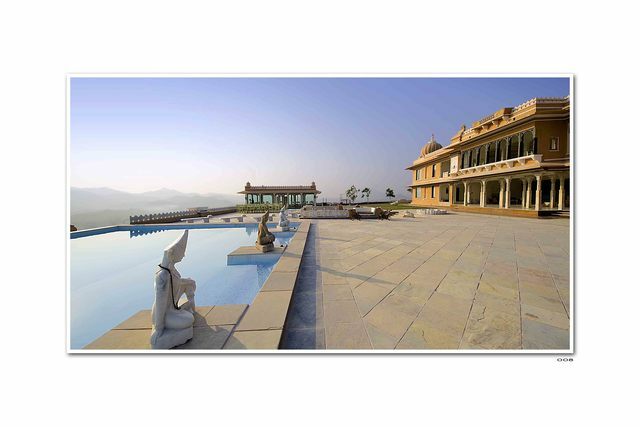 Amantra Shilpi Resort provides exciting horse and camel riding services for the adventure enthusiasts. 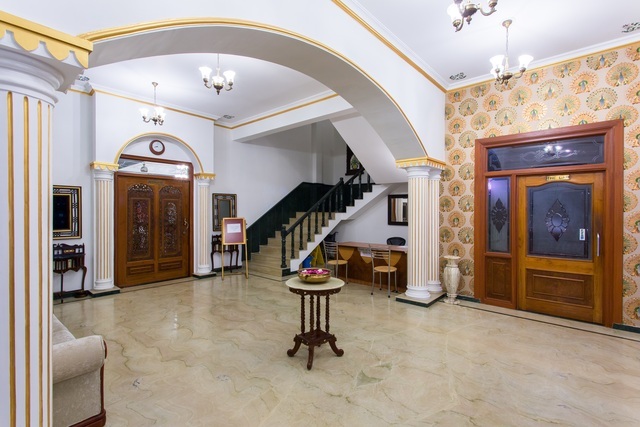 For recreation purposes there is a children playground in the hotel itself, guests can also enjoy playing outdoor and indoor games. 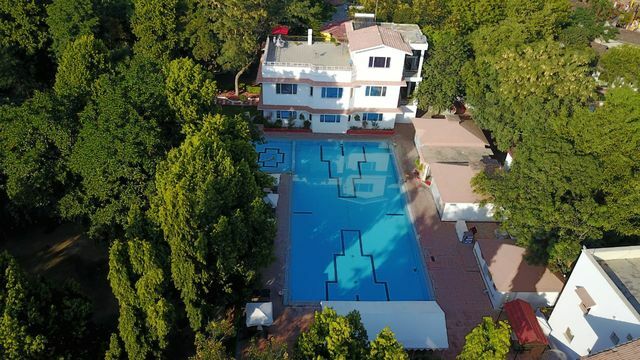 For some relaxation guests can use the swimming pool, they have a separate pool meant only for kids as well. 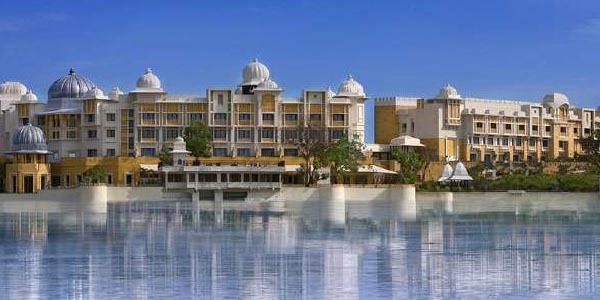 For further entertainment, the hotel arranges cultural / folk programmers on request. 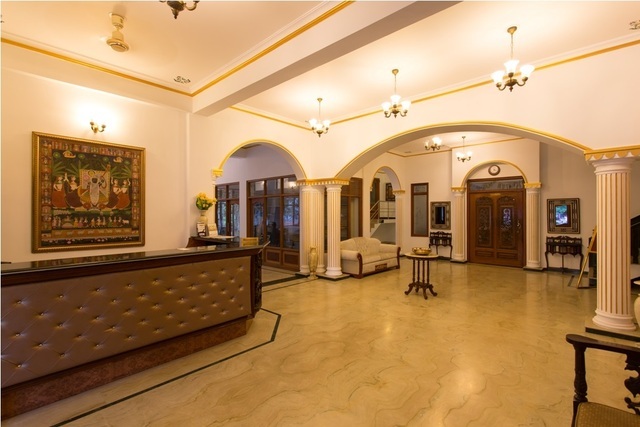 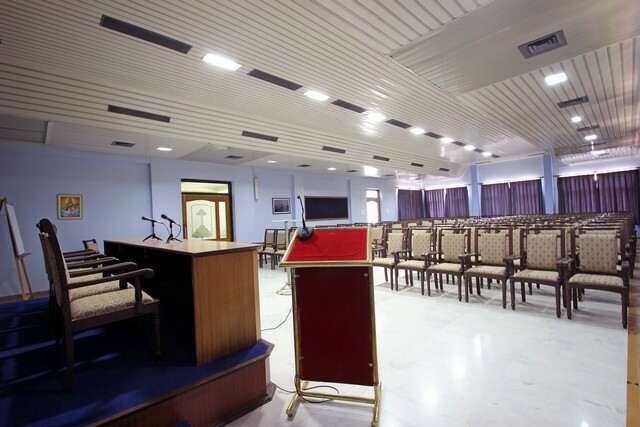 Money exchange, travel assistance, postal services are some facilities provided by the hotel. 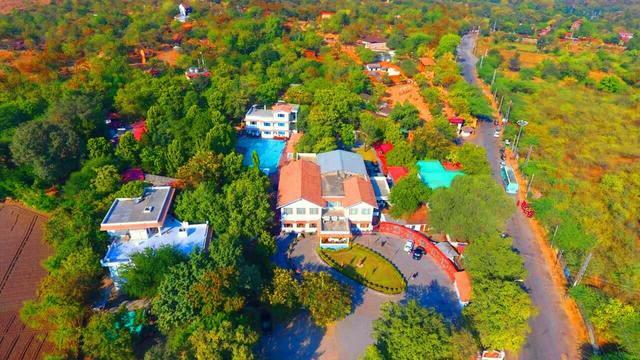 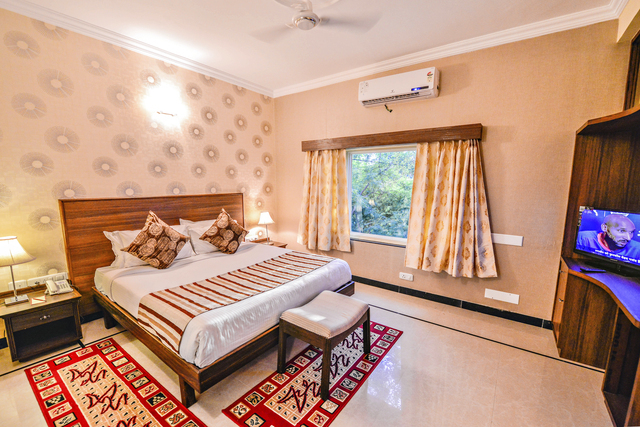 Additionally room service, front desk, housekeeping daily, 24-hour security, laundry, safety locker, internet and doctor on call are the basic facilities offered. 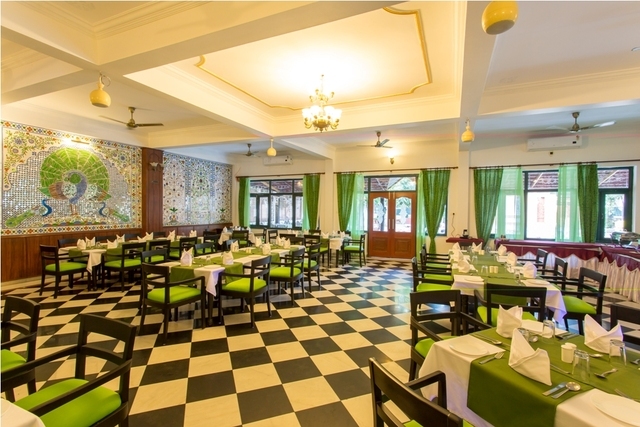 The hotel has a multi cuisine restaurant called Zest which serves a variety of delicious Indian, Continental and Chinese recipes. 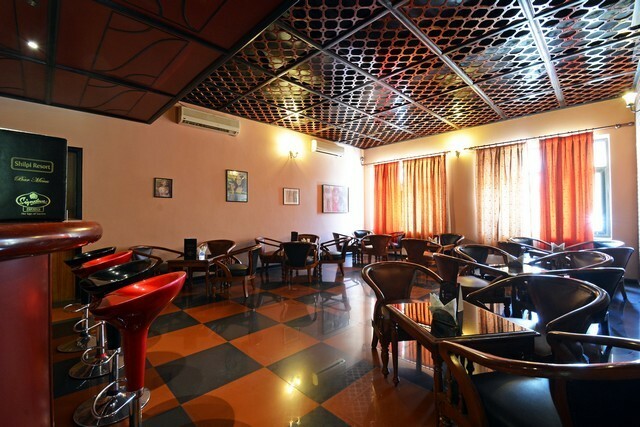 Their bar provides a relaxed atmosphere and stocks various drinks. 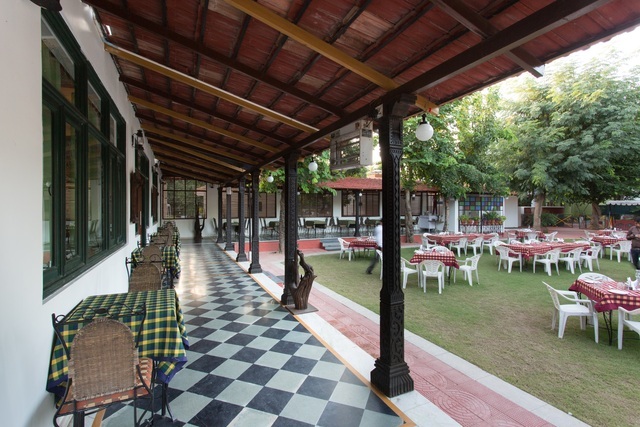 Their stunning garden cafe is surely a big draw. 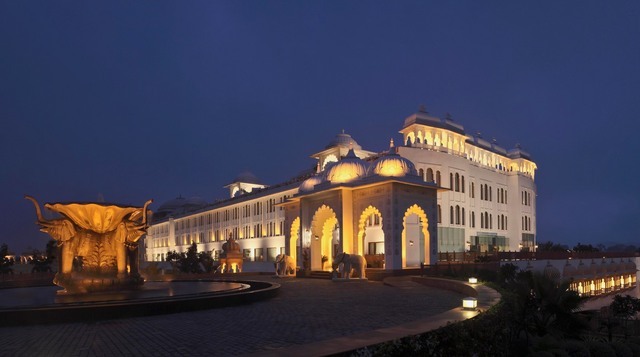 Guests can also indulge in retail therapy at their gift shops. 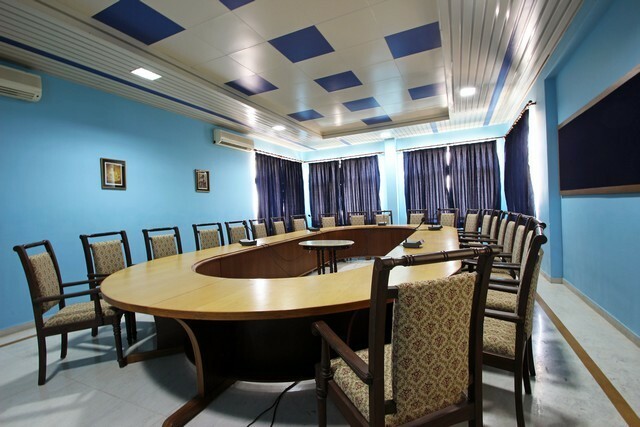 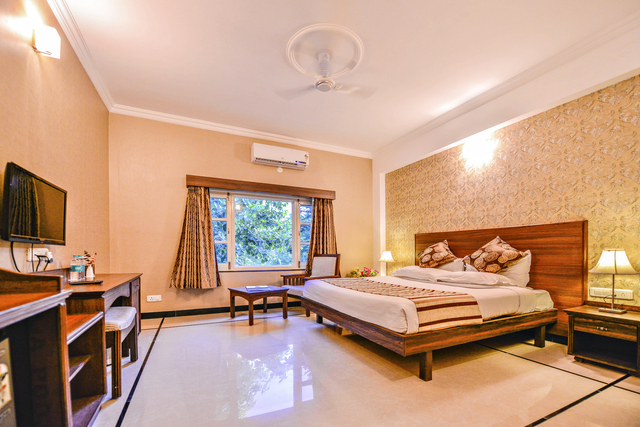 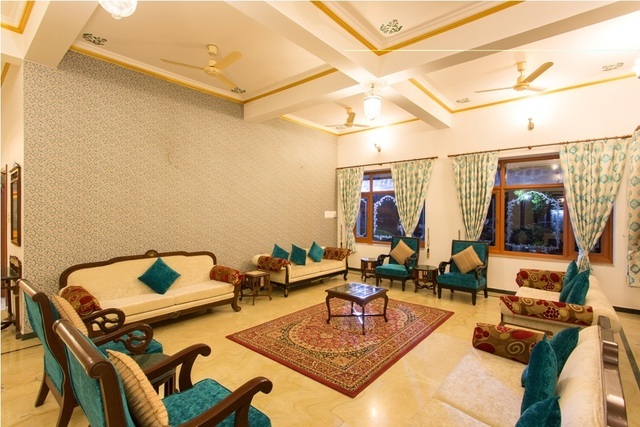 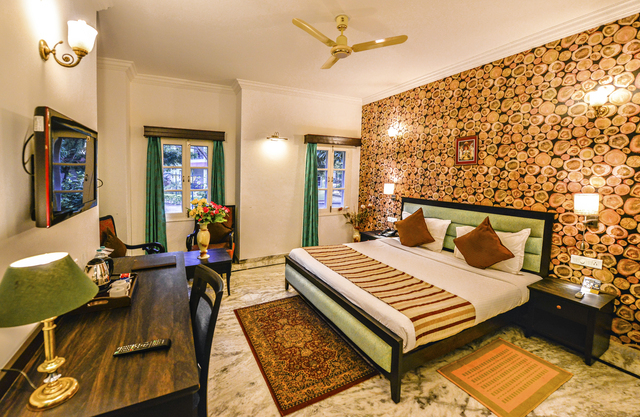 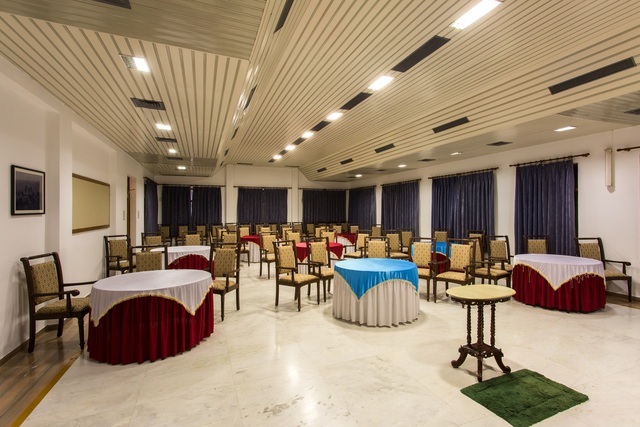 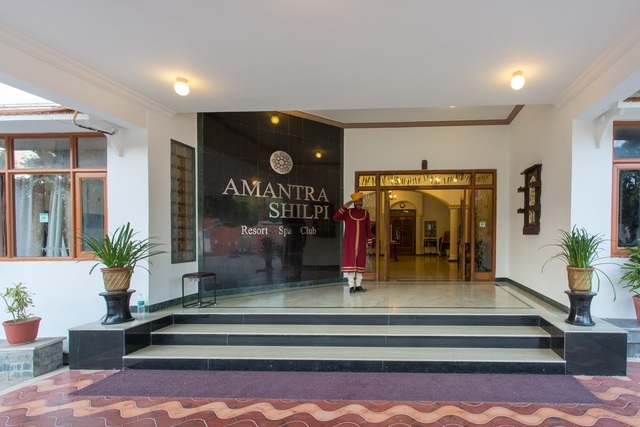 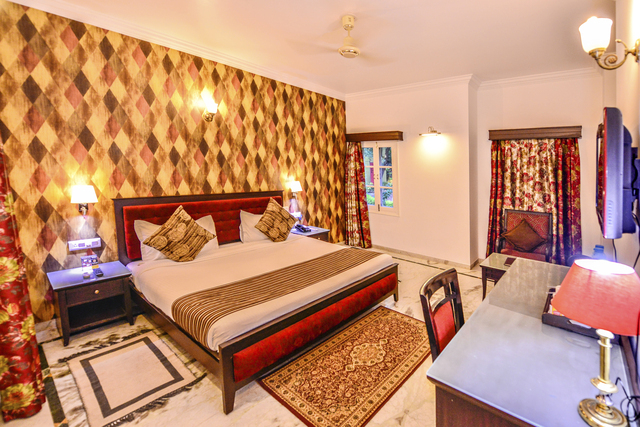 The Comfort and Royal rooms at Amantra Shilpi Resort are well furnished, clean, spacious and equipped with modern amenities to make the guests' stay comfortable and memorable. 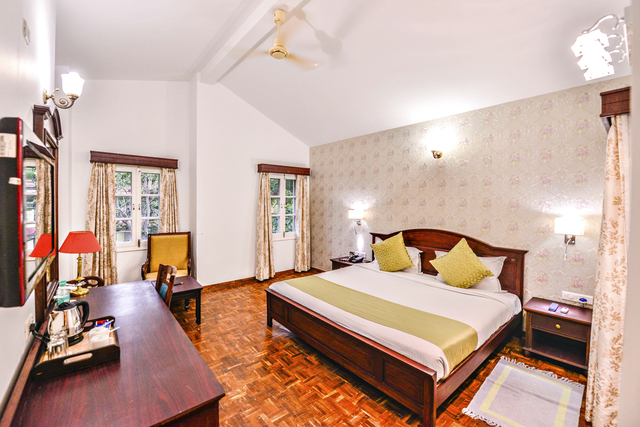 All the rooms are air conditioned and have balconies which offer picturesque views. 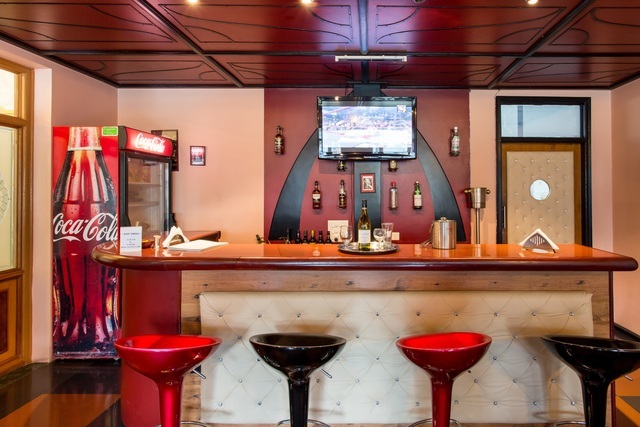 A mini bar is also present in all the rooms.